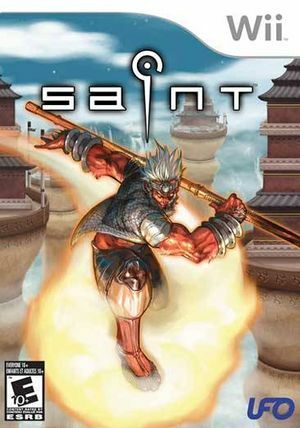 Saint, a modern re-imagining of the ancient folklore of the Monkey King, takes you to a gritty parallel universe, where you will be confronted by swarms of mythical beasts and enemies. Shoot, evade and unleash your mystical powers to save your Kingdom from ruin! The graph below charts the compatibility with Saint since Dolphin's 2.0 release, listing revisions only where a compatibility change occurred.